I talked with four architects from one of the "top ten" United States' banks this week in Chicago, and I asked them about "distributed technologies" like blockchain and DLT. I made it an open-ended question, because I wanted to hear their perspective. They indicated that the term "blockchain" is not received favorably by c-level executives at their bank, because of its strong association with Bitcoin. 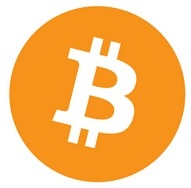 And Bitcoin, in the eyes of c-level executives, is a non-starter in technology. No bank - at least here in the United States - wants to be associated with Bitcoin, it seems. However, we conversed quite a bit about Distributed Ledger Technology, or "DLT." They also indicated that they were aware of their customers having to wait for days while they send money overseas. I asked one of the banking architects "how long before your bank is going to consider implementing a distributed solution like DLT?" The answer was "I think you might start to see some things in the next two years." I didn't say anything for a little while, because I was kind of shocked. I don't think he knew that Ripple has DLT products currently in production at banks! 1 I mentioned Ripple and talked about this fact, and what DLT could do for them. They listened intently, and we talked for some time about what Ripple is doing with overseas remittances. 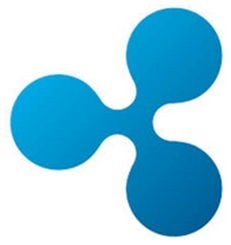 It was eye-opening for them, and I noticed that they were very opened minded due to the fact that I led with "Ripple has a DLT platform of products." Unlike the term "blockchain", "DLT" didn't seem to carry any of the negative weight of Bitcoin's sordid past as a Silk Road currency. When the company talks about XRP, they emphasize that the XRP Ledger is a distributed ledger, and this helps banking executives understand how to think about the concept and comprehend the technology's business function. The blockchain space within the crypto community has been wracked by bubbling demand for specific ICO coins 2, flash crashes of even the most favored crypto-currencies, and it's share of hacking and other scandals. 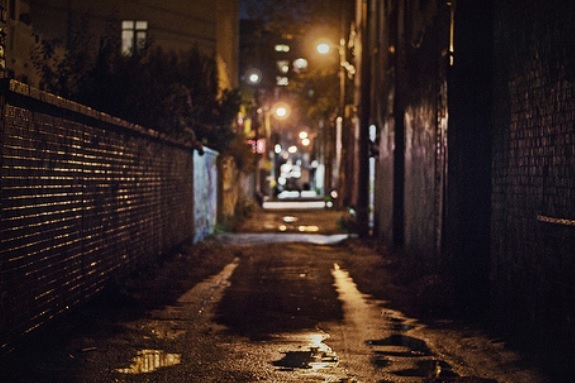 3 4 These events have typically been associated with the "wild west" business practices associated with the crypto industry as a whole. Note that the XRP Ledger can be used for nefarious purposes without Ripple's approval. There is nothing to protect the XRP Ledger for being used for anonymous transactions or shady ICOs. What keeps the XRP Ledger clear of potential nefarious abuses? Working With Industry not Against It! At its origination in 2012 and subsequent two years, Ripple was labeled derogatorily as the "banking coin" according to bitcoin purists. It deserves this reputation, and I welcome it! Ripple's job is to transform the technology underpinning banking, making it immediate, fast, and almost free. This strategy will serve to dramatically increase the velocity of money, having the potential to transform banking and the economies of the world. In addition to cost-cutting, banks will be able to service instant transfers of value across borders for their customers. If somebody wants to send money to his family back in a home country, he (or she) should be able to send the money and have it received while they're on the phone with family members across the ocean! The number of banks and financial institutions implementing Ripple technology - in production - is now at 75. 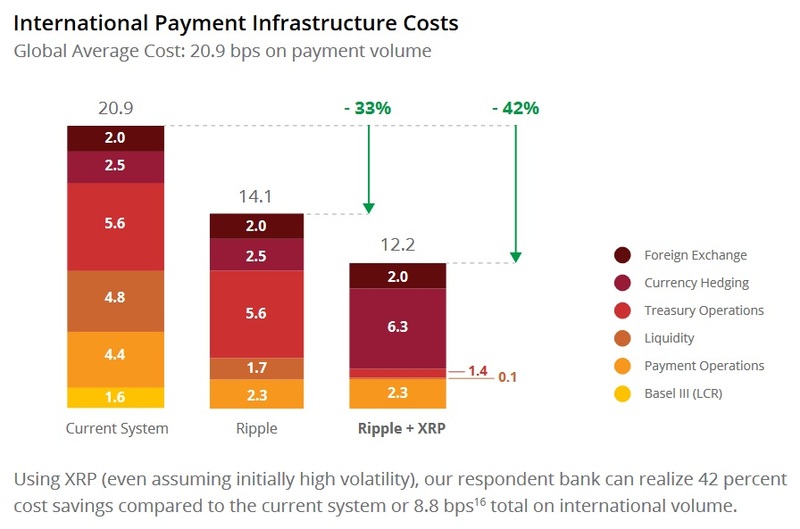 9 This adoption of Ripple technology will speed the potential utilization of XRP as a bridge asset when networks of banks and market makers flip to active trading - and sending of - the XRP Ledger's bridge asset. Seeing a trend ahead of time is what sets apart successful and unsuccessful investors. Plan for the future now by diversifying your portfolio with XRP!